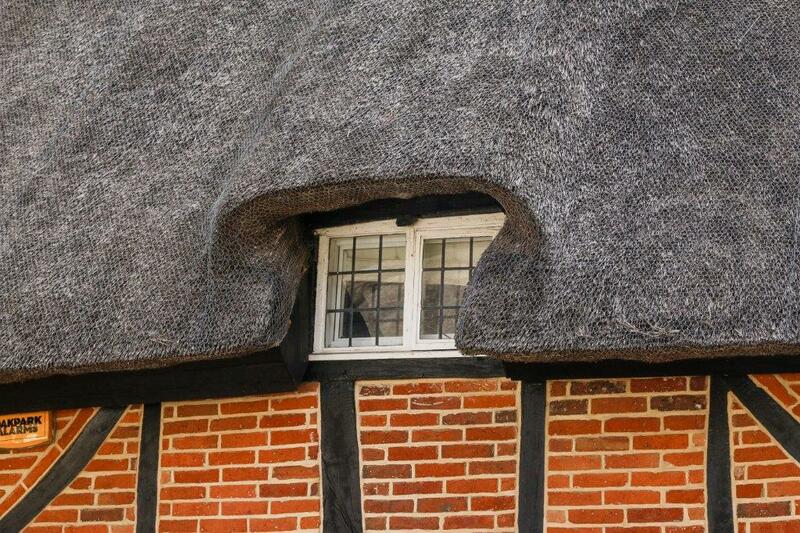 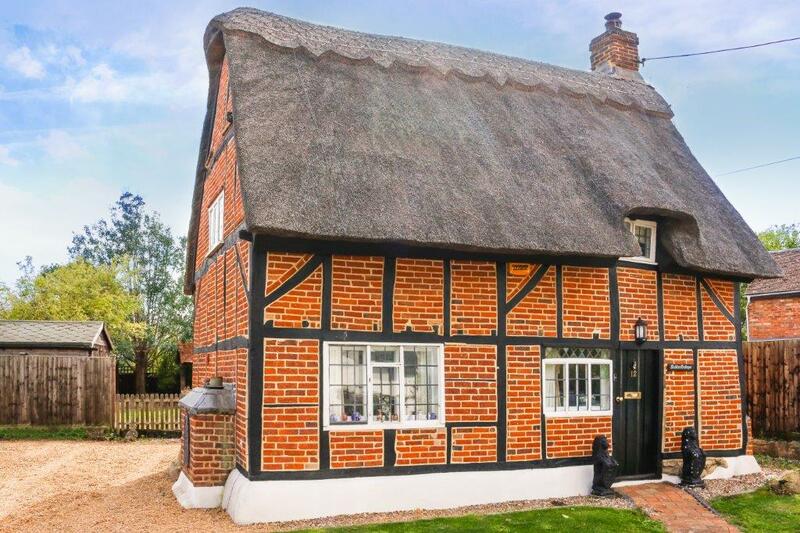 There's a captivating charm about this thatched cottage, one that piques your curiosity and makes you fall for it. 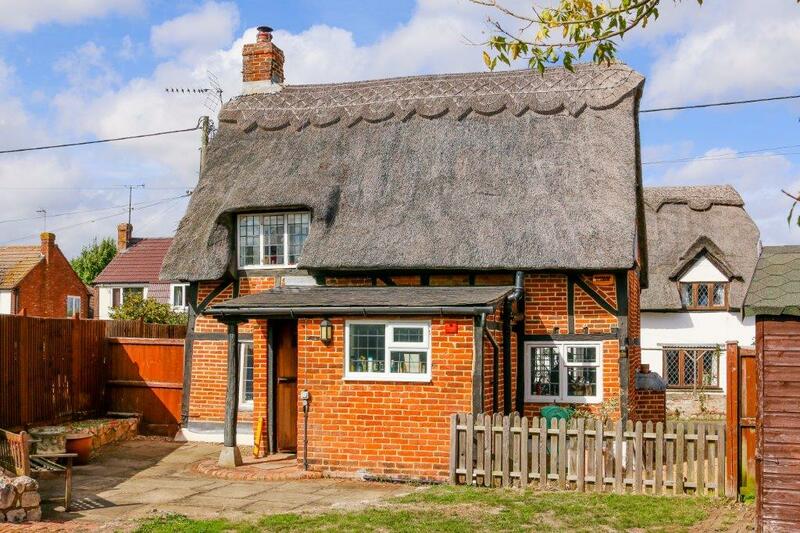 This is a home that has that innate charm; who doesn't have a soft spot for the delightful lines of a traditional thatched cottage? 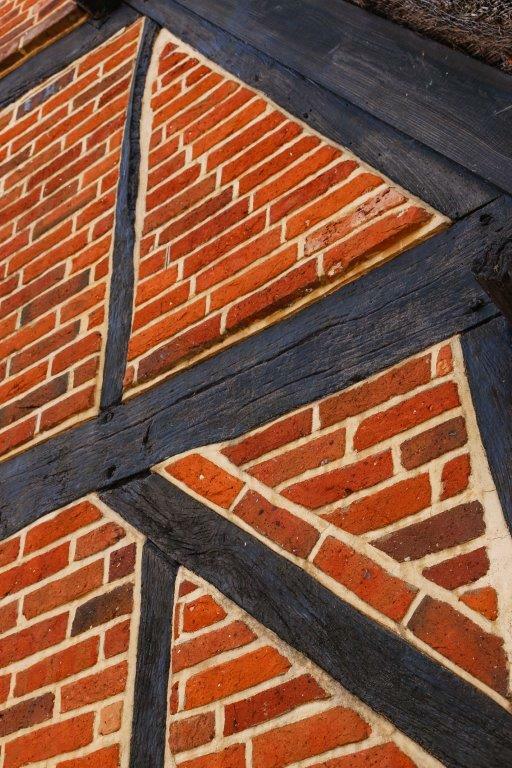 As you pause to admire, things will stand out, the lovely vivid colour of the bricks and clean lines of the pointing. 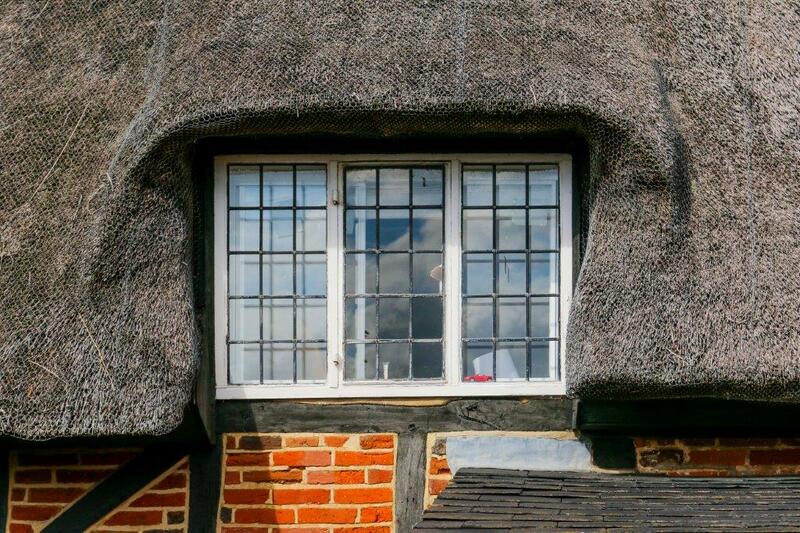 Textures and patterns, shaped by craftsmen, the contrast of stonework amidst the brickwork, neat lines of timbering and the soft curve of thatch lapping around the leaded windows. 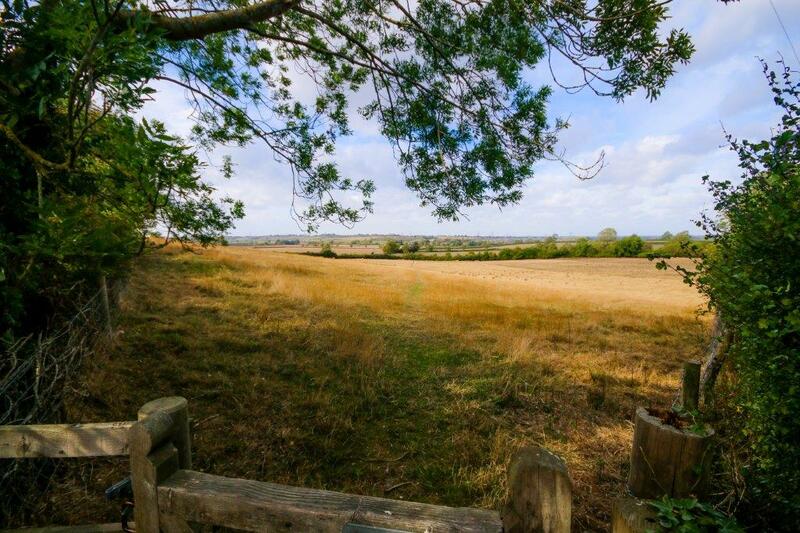 The reason we love these wonderful places is, they seem to have grown organically from the landscape, almost natural and not man made, there's a softness that belies the stamina to have survived through so many centuries. 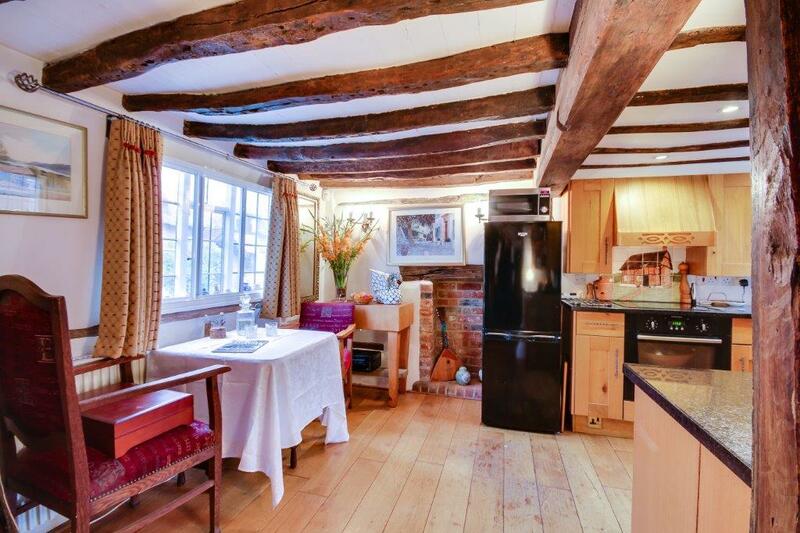 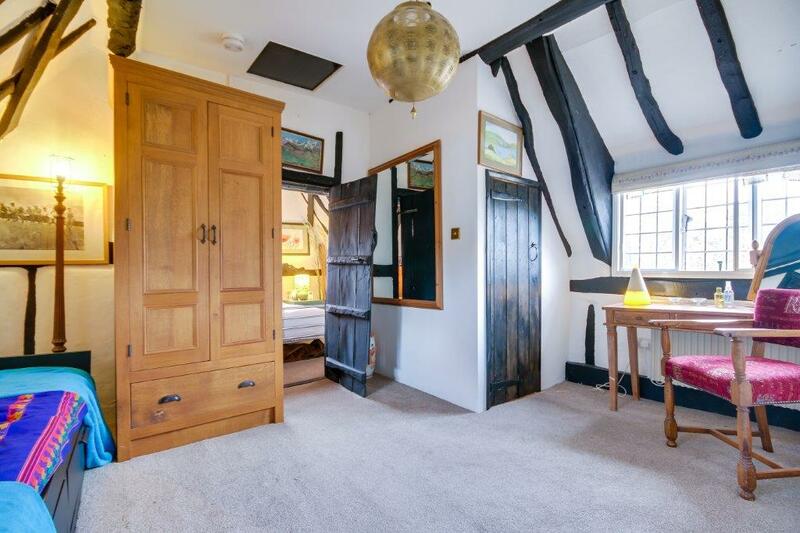 Believed to date from the sixteenth century, this Grade II listed home must have many tales to tell, the changes that have altered the local landscape through the intervening years,it would be wonderful to know them. 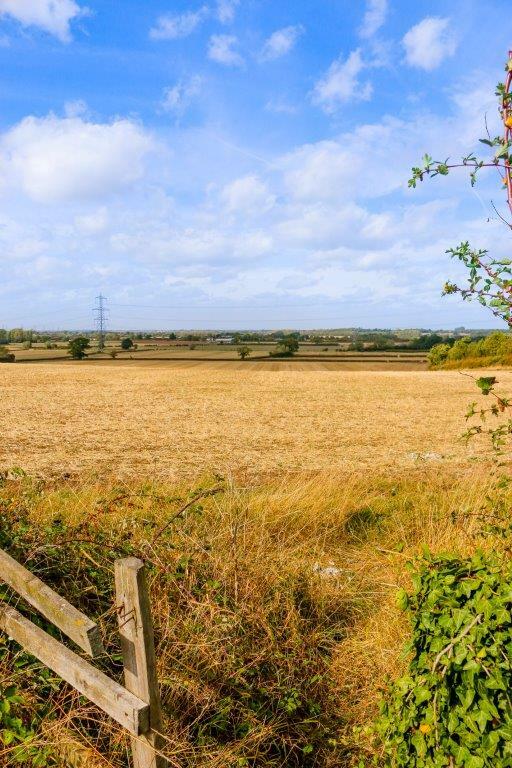 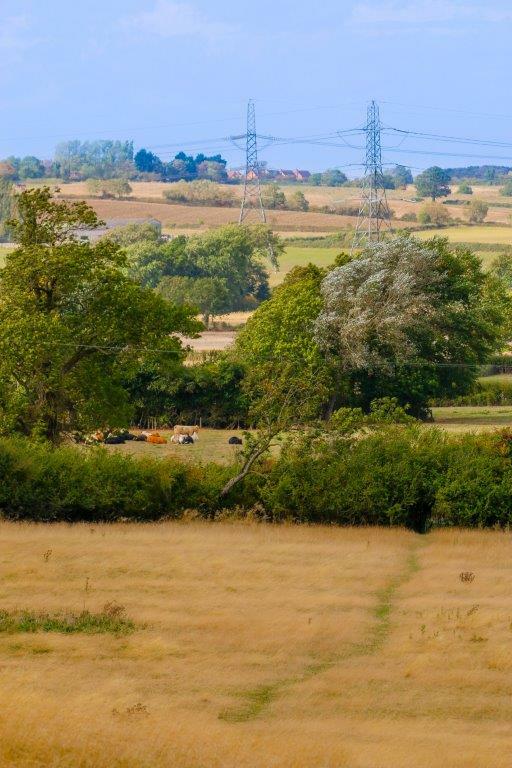 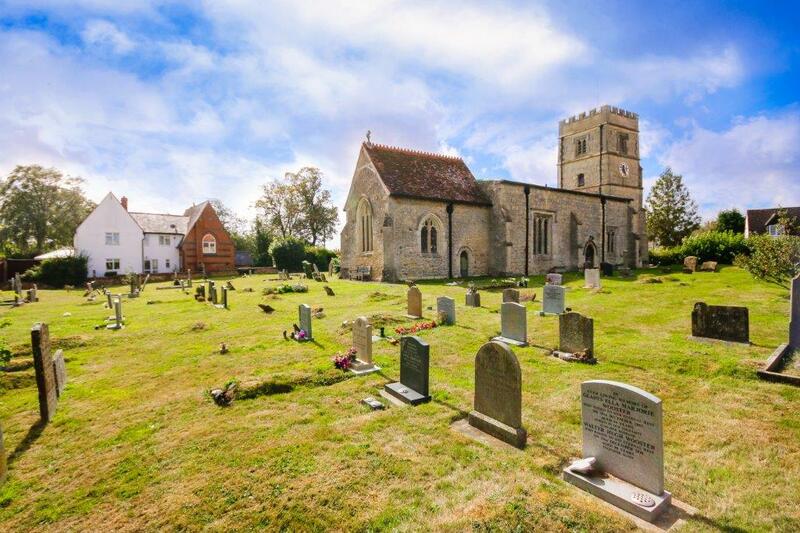 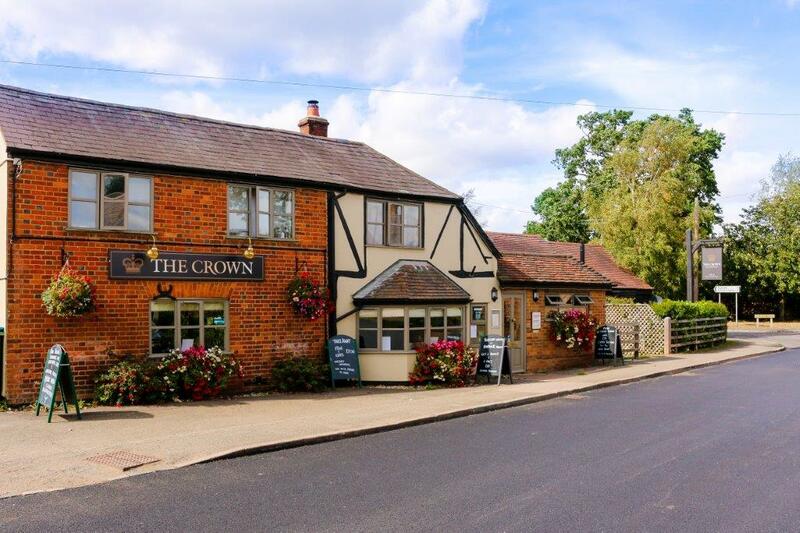 The village you find today is a quiet place, set amidst glorious countryside south of Winslow. 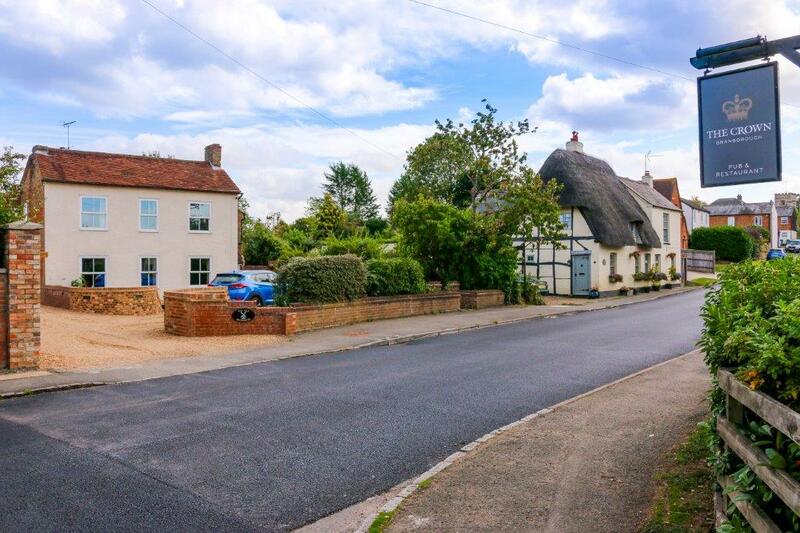 This cottage seems perfectly at ease with other thatched homes opposite, a short walk from the picturesque church, you pass a pleasant mix of homes as you head for the village pub. 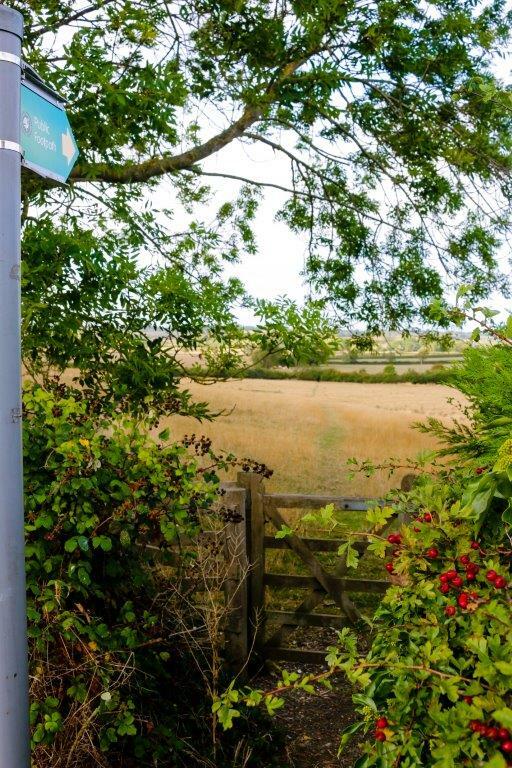 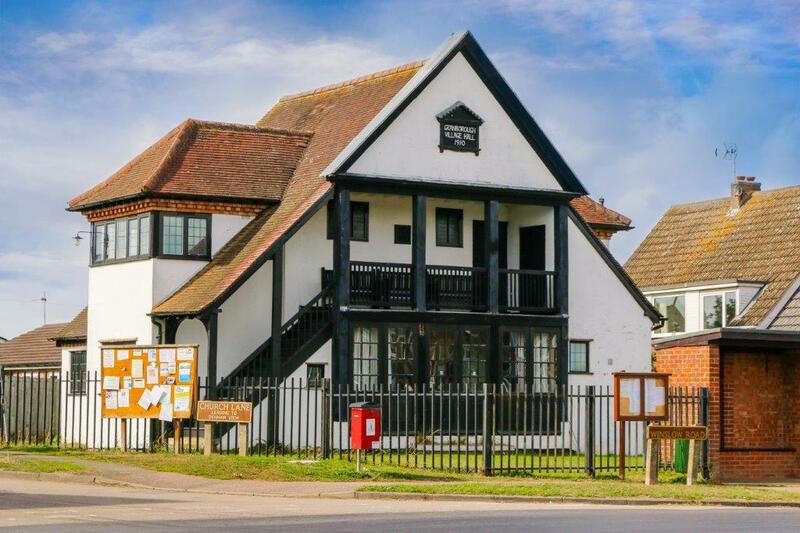 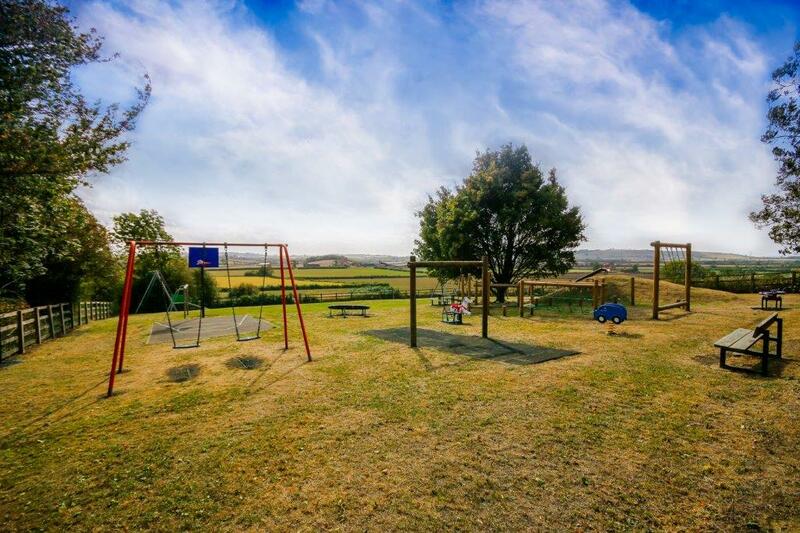 Step instead across the main road, past the Village Hall, a striking piece of architecture in its own right, you'll come to the village playground, one that must have one of the most spectacular outlooks of any in the country. 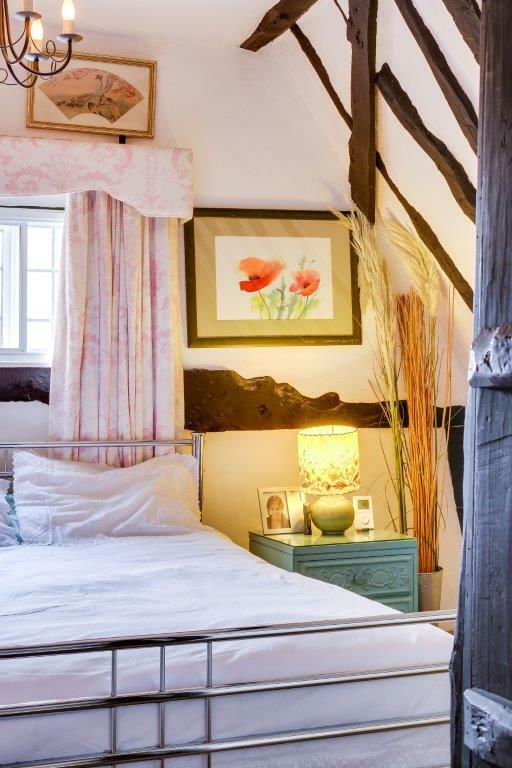 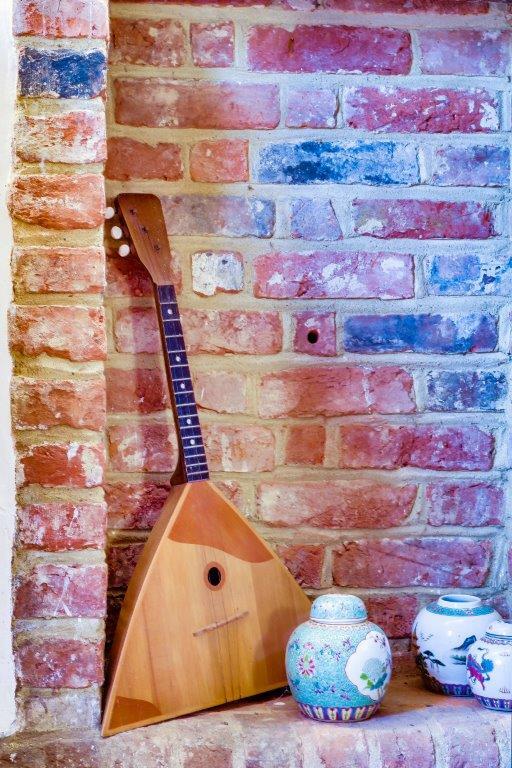 Back within the cottage you find those wonderful things that captivate lovers of period homes. 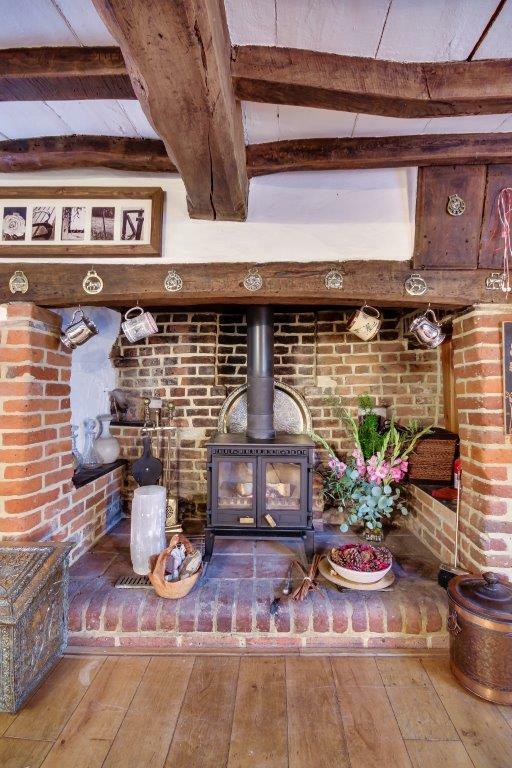 A super fireplace stands ready to serve on those cooler mornings and days, a wood burner eager to get you basking in the delightful warmth that only a real fire seems to provide. 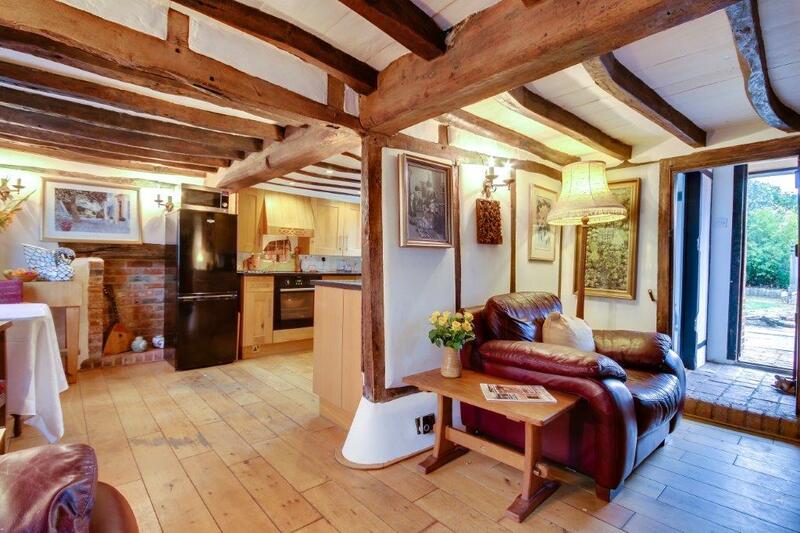 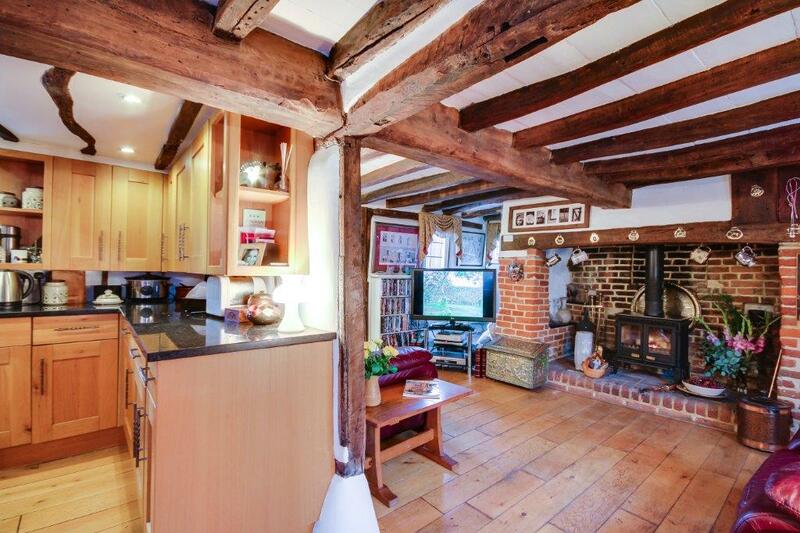 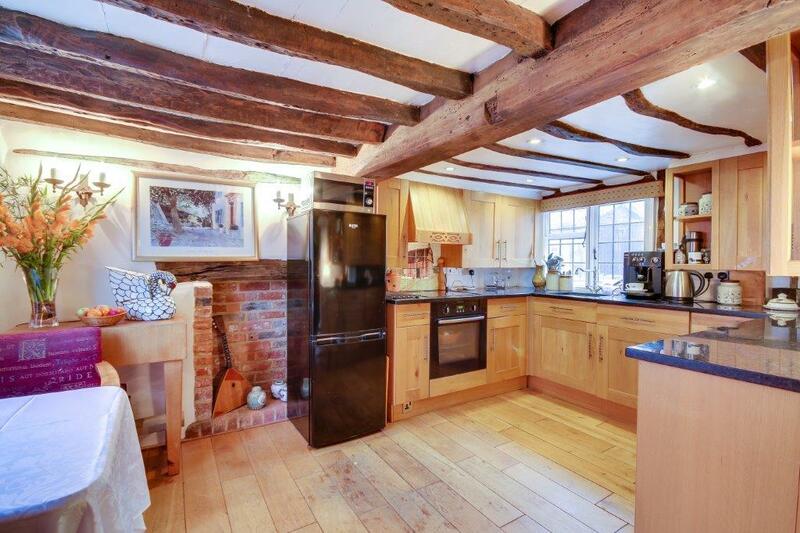 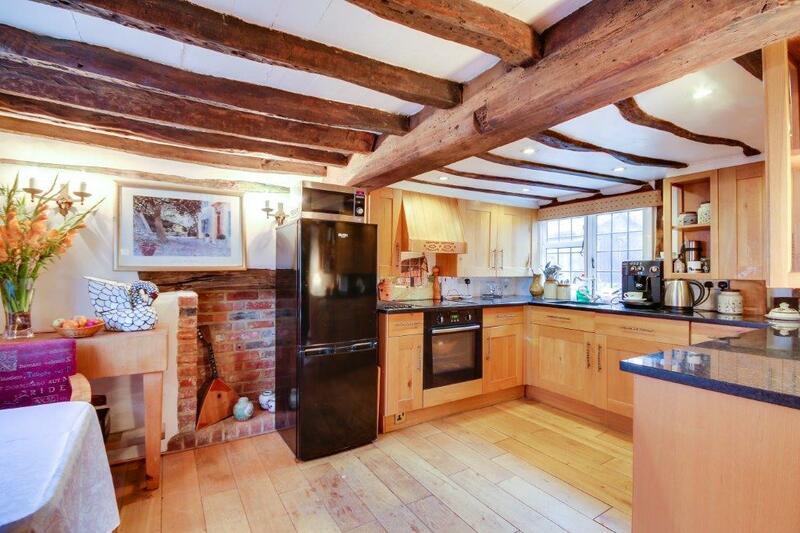 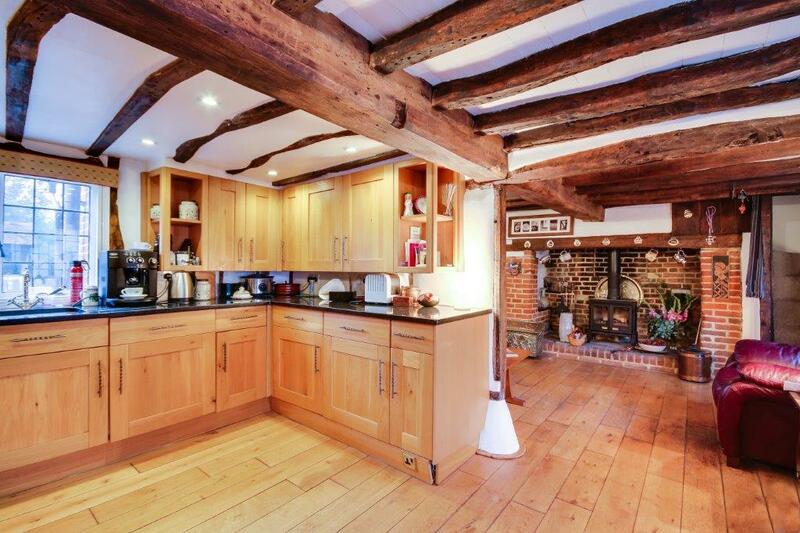 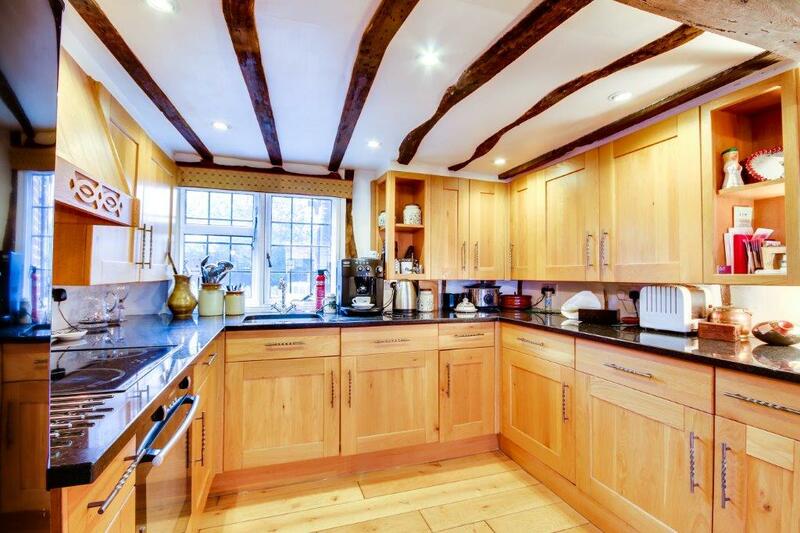 There's a cosy feel throughout, a practical side too as you have a lovely space for a table, beside the kitchen. 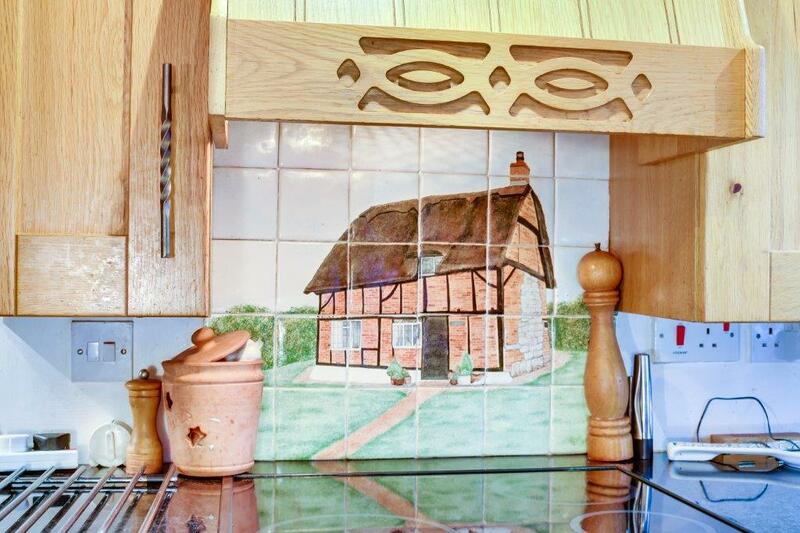 Stop and look closely here as, behind the hob, a previous owner has had tiles hand decorated to represent the cottage, a lovely sign of how much this home means to the people that have the chance to enjoy part of its history. 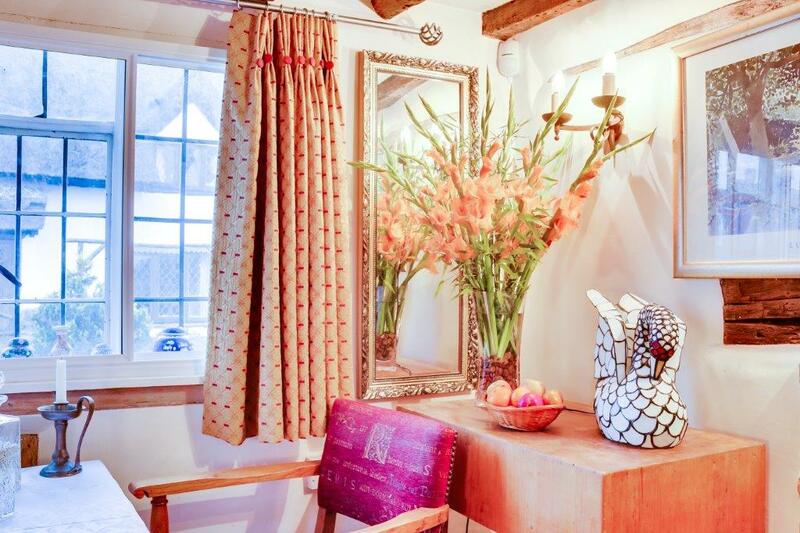 A suitably charming staircase winds up to the first floor, the first room could be a spare bedroom if needed, it makes for a fabulous study, office and or dressing room all rolled into one. 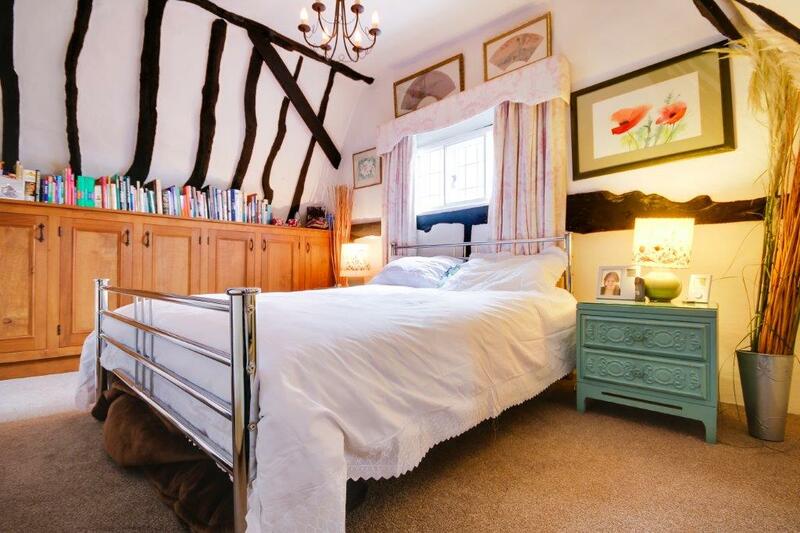 Beyond the bedroom has that vintage charm you crave from a house this age. 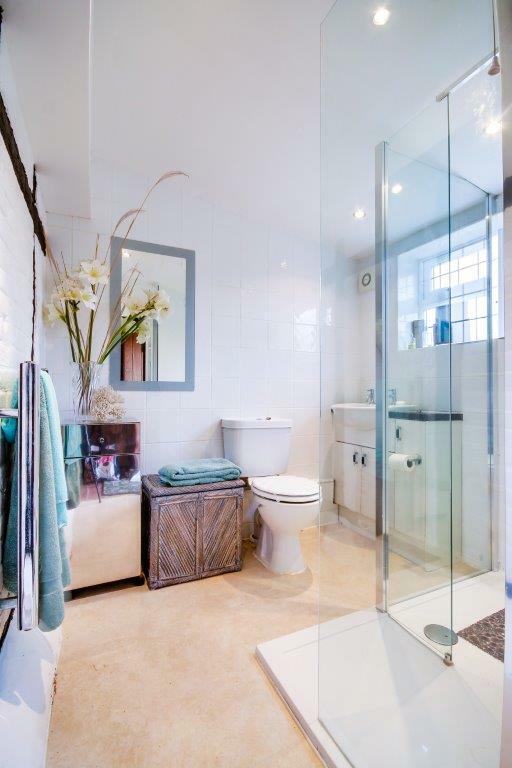 There's a toilet on the first floor, it makes life simple, downstairs a lovely shower room, it once housed a bath, is again an incredibly practical room. 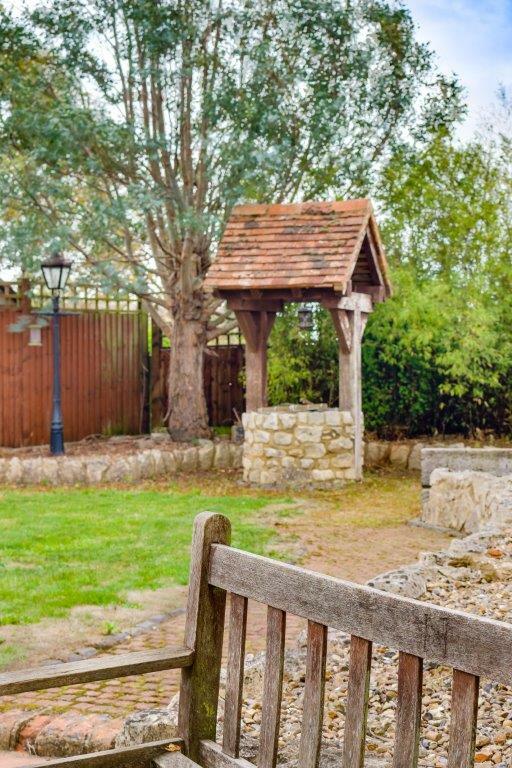 Outside, what we understand is the villages first recorded well sits to the rear of the garden. 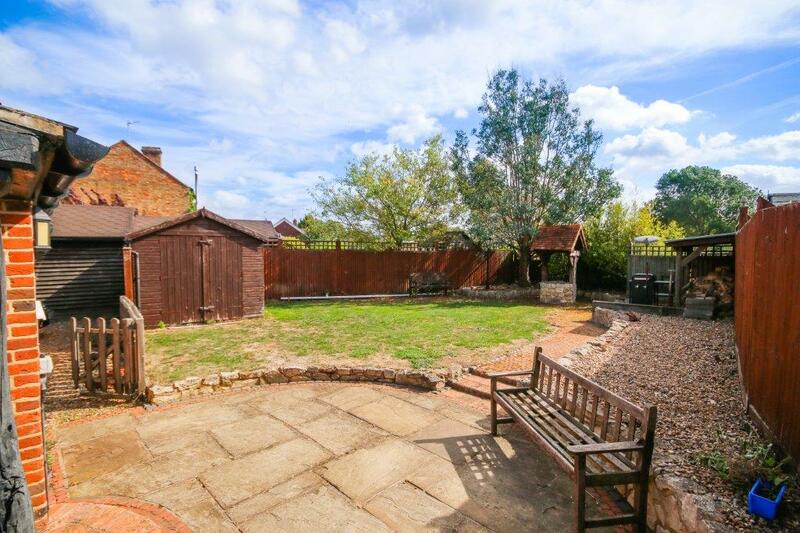 There's room for the logs to be stored, space for the barbecue and a pleasant shaped lawn. 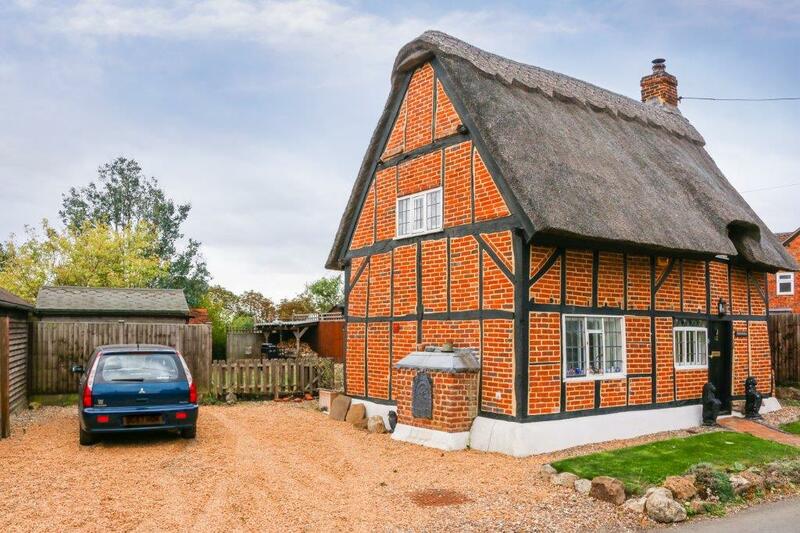 To the left-hand side of the house there's plenty of space for parking, behind it a garden shed. 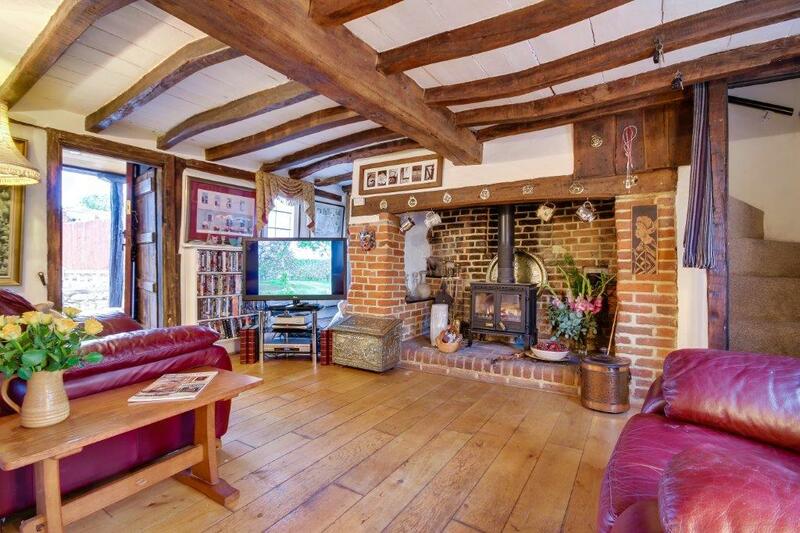 This is a home that has its own thread of romance, a unique and distinct character, it's somewhere that you'd love to have as a country escape and it may be that you do just that, it may be this is the reason to make your escape to the country properly and leave the hustle and bustle behind finally.